Add a touch of style and sensibility to your bathroom with the Cube Wall Faced Toilet Suite by Alpine. This quality toilet suite is both elegant and functional. The Cube Wall Faced Toilet Suite features a smart, sleek design with stylised contours that will blend well with any modern bathroom design. Moreover, the soft closing seat only adds to its functionality. The Cube Wall Faced Toilet Suite measures 365x655x825mm in dimension and is equipped with standard set out pipes and P and S traps. 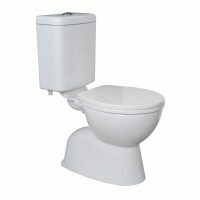 Made out of top quality vitreous china, this classic white toilet suite is designed to offer you many years of service. 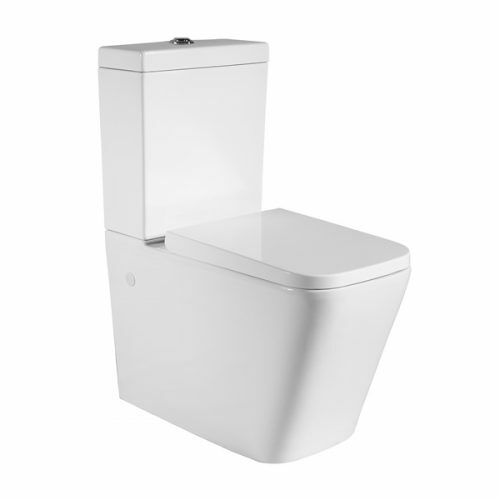 Additionally, the Cube Toilet Suite features a 3L flush and is rated as WELS 4-star. 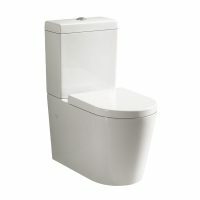 By adding this toilet suite to your bathroom, you’ll enjoy excellent water efficiency. 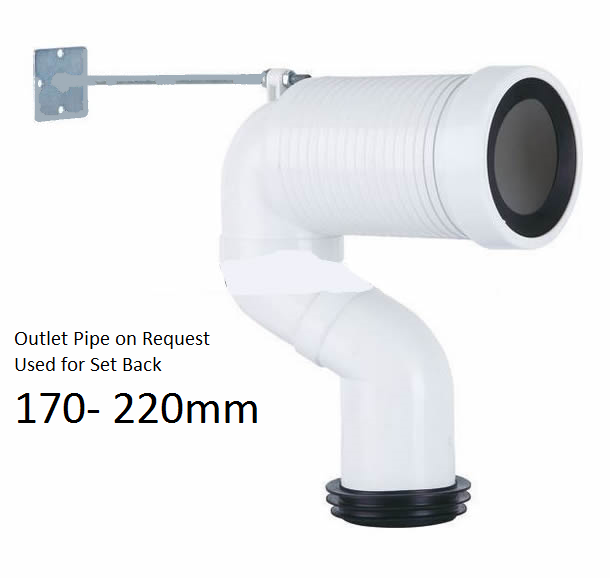 This toilet suite is supplied with 60-170 set out pipes, 170-220mm are available upon request. For your peace of mind, Alpine offers a limited 5-year warranty on the Cube Wall Faced Toilet Suite. Moreover, should you purchase from Ross’s Home Discount Centre in Perth, you’ll also avail of a 14-day money back guarantee. 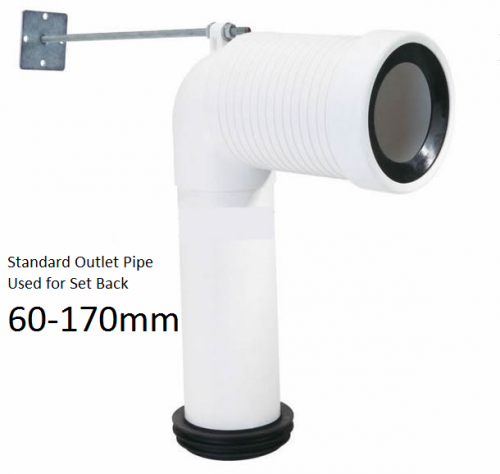 This item is currently in stock and ready for dispatch. 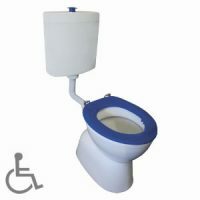 Don’t delay, buy the Cube Wall Faced Toilet Suite today!